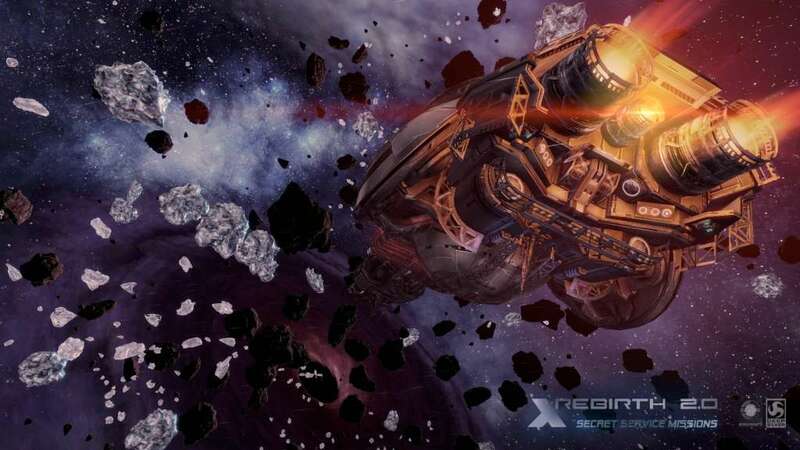 X Rebirth represents a spectacular new beginning for the X series, offering loyal fans and newcomers alike a vast, vivid and extremely detailed universe to explore throughout the game. 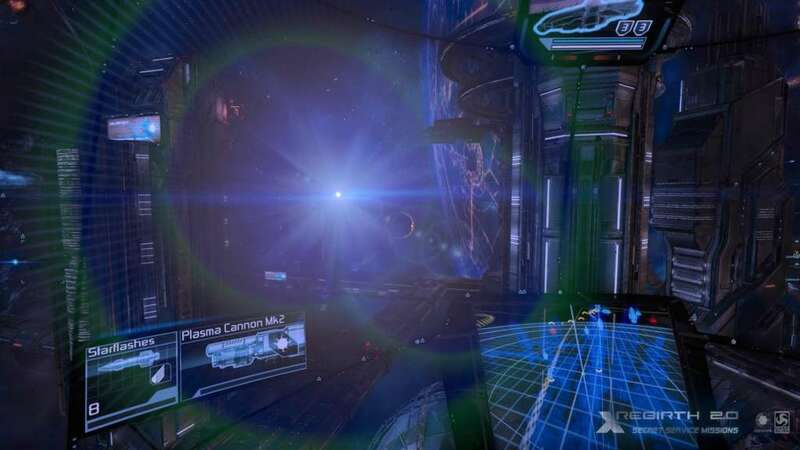 Varied gameplay elements such as action-packed space combat, detailed trading mechanics and high-speed space exploration with fast travel allow players to experience a truly unique space saga that will keep them hooked for dozens of hours. X Rebirth features a whole new user experience - it is easier than ever to start with, and remains as deep as fans expect it. TRADE! A fully simulated economy that means your actions really do matter. 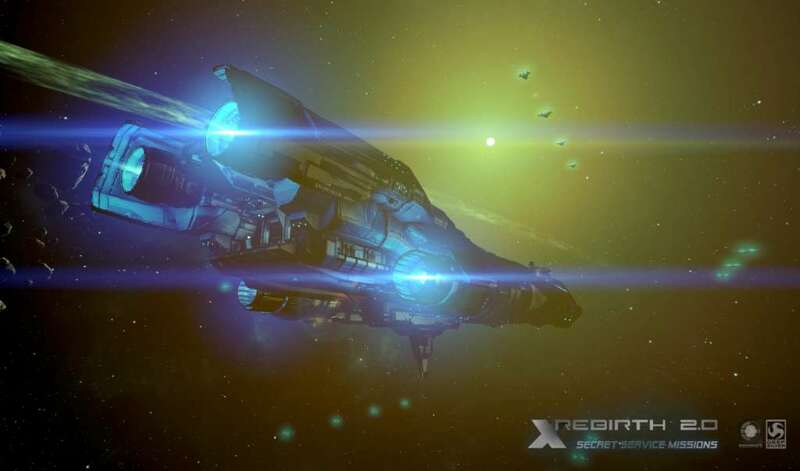 Travel the space highways to ﬁnd proﬁt in gigantic space cities, swarming with ships and drones. FIGHT! 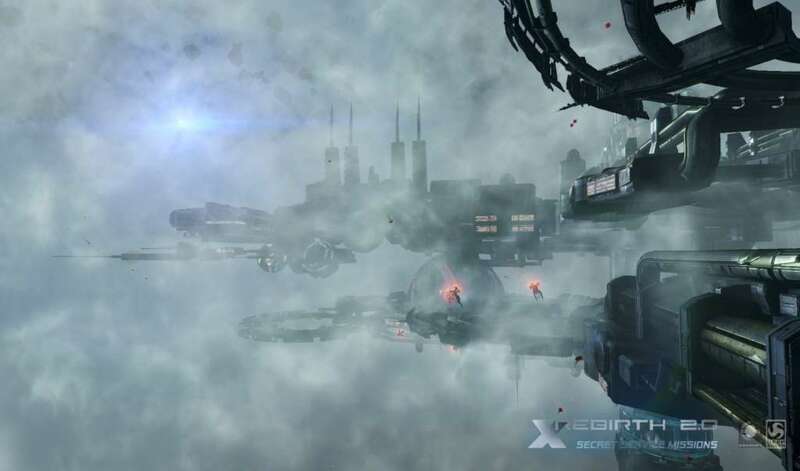 From small scale skirmishes to epic ﬂeet encounters, battles in the X Universe know no limits. Choose to ﬁght for the military, work for the police or be a lawless pirate, or if you prefer just ﬁght when you need to defend yourself - it's up to you. BUILD! Create your own empire! 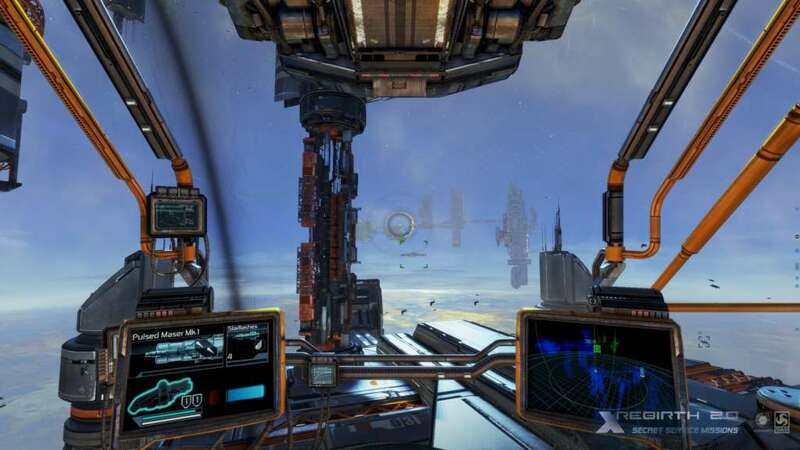 From trading stations to large factories, farms to hightech military complexes, everything can belong to you. Build for trade and proﬁt or to strengthen your military presence and dominate your enemies. THINK! A rich, detailed history and a deep complex plot await you, but you are free to decide when and where to take part. Explore the universe at your own pace - choose your own path and create your own destiny. 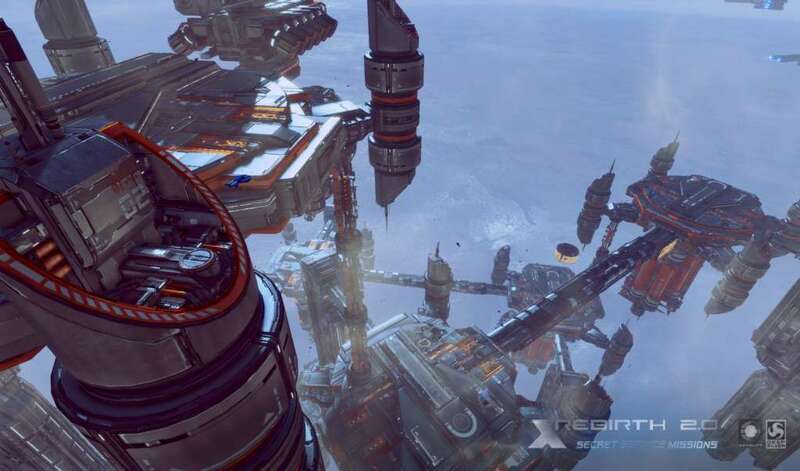 TRADE, FIGHT, BUILD, THINK... in the X Universe - the biggest sandbox this side of the galaxy.